Coda Architects offer a complete architectural service from formulating a brief to seeing a project realised in construction. This involves producing an Initial Design, to Developed Design and Detailed Design. We believe that interior design and landscape design are integral to the overall success of a project and we can provide these services in-house. We have dedicated teams working on Commercial, Residential and Government / Public buildings. We provide bespoke design solutions for each project, taking our inspiration from our clients, the site and its surroundings. Our design solutions are influenced by context, innovation, efficiency, sustainability and elegance. Working with you, our client we will work to make your home more functional, beautiful and valuable. All of our projects are as unique as the people who live in them. We believe that architecture should suit contemporary ways of living: bright, sociable, practical and to the required economic criteria. 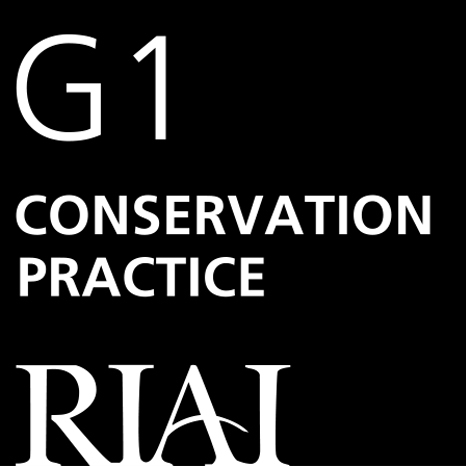 Coda Architects are accredited with the Royal Institute of Architects of Ireland as a Grade 1 conservation practice. If the building you own is ‘historic’, a ‘Protected Structure’ or in an ‘Architectural Conservation Area’ you will need the advice of an architect with skills in conservation. In addition to refurbishing existing period buildings, we have a track record in designing and detailing contemporary extensions to protected structures. We incorporate the key principles of conservation to achieve an appropriate balance between the need to make the minimum intervention necessary and the need to adapt period buildings for contemporary use. This has resulted in a series of successful projects where the existing historic fabric has been consolidated and enhanced. Our commercial team has extensive experience in the design and implementation of complex design solutions for a variety of office, residential and mixed-use projects. Our projects to date span several sectors including office, retail, leisure, cultural, Government and NGO, high security, healthcare, mixed use and master planning. We have built up a portfolio of significant projects for the State and the Office of Public Works including new build, refurbishment and the conservation of Heritage structures offering a range of services including architecture, conservation, interior design and master planning. Coda Architects are Practice Members of the Royal Institute of Architects of Ireland and understand that the client requires the project to be professionally and safely delivered within the time, budget and quality goals desired in the brief. We believe that with our skills and experience in project management, high quality design and efficient work practice that we can deliver the project to these standards of expectation. Brian O’Donnell holds Diplomas in Management from the Irish Management Institute (IMI) and in Project Management from Trinity College Dublin (TCD). Coda Architects are trained and insured to act as the Project Supervisor Design Process (PSDP) and are competent to act as Designer as described in the Safety & Health at Work Act 2005.